What is complex Root? Or What is complex solution? What are the different forms of representation for complex numbers? What is the discriminant of a quadratic equation? What are the different ways of solving quadratic equation? Before Defining complex numbers, assume that  √-1 = i or i2 = -1 which means i can be assumed as the solution of the equation x2 + 1 = 0. i is called as Iota in complex numbers. So, we can say now, i4n = 1, where n is any positive interger. 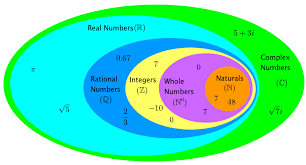 Now, any number of the form a + ib, where a and b are real numbers are defined as complex numbers. For example: 4 + 5i, -3 +23i, -3 + i√5 are complex numbers. Complex numbers are denoted by z or w (= a + ib) which has two parts, one is called as the real part and another as imaginary part. z= a (or b = 0) is called as the purely real number while z = ib ( or a = 0) is called as the purely imaginary number. Also note that zero or 0 + i0 is both purely real and purely imaginary but not imaginary. 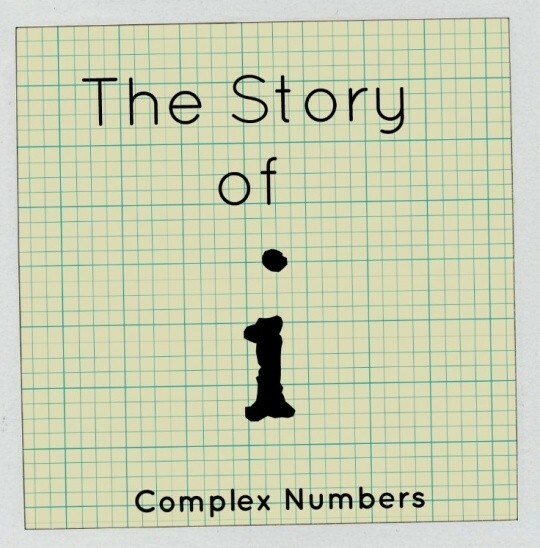 Complex number is considered as the super-set of all the other possible numbers. 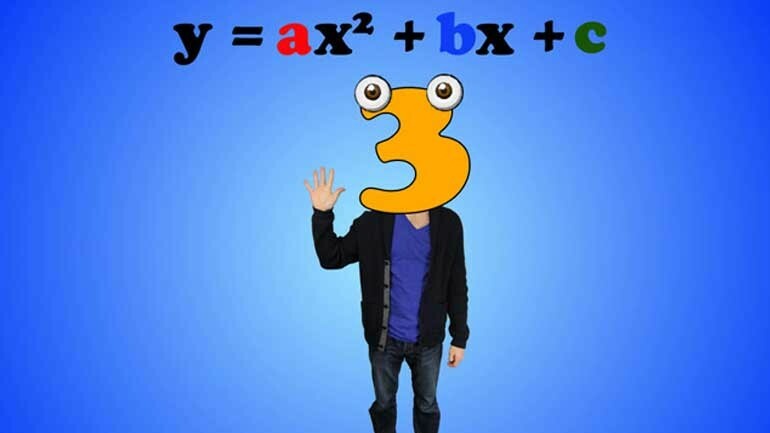 An Algebraic Equation with degree n is called as the Polynomial Equation. Quadratic equation is the special case of it where the degree is equals to 2. So we can say that a polynomial with degree 2 or two roots (or solution) is called as the quadratic equation. The general form of any Quadratic equation is as y = ax2+ bx + c, where a ≠ 0, b and c can be any real (or complex) number. Here, a, b and c are called as the Coefficients. a is also called as the Leading Coefficient. Shape of the quadratic equation is parabolic in nature. For y = ax2+ bx + c, the parabola is open upwards if a is positive and open downwards if a is negative. While for x = ay2+ by + c, parabola is open rightwards if a is positive while open open leftwards if a is negative. Roots of any equation indicates the point on the x-axis where the the curve for any function cuts the x - axis. The number of points where the curve cut the x-axis denoted the number of roots or solution or degree of the given polynomial. The graph for the quadratic equation is in Parabolic Shape. If a is positive, i.e. a > 0, then the parabola will be open-upwards and hence will only have a least value or minimum value of this function while for a to be negative, i.e. a < 0, the parabola will be open-downwards and will have a definite maximum value but not minimum value. 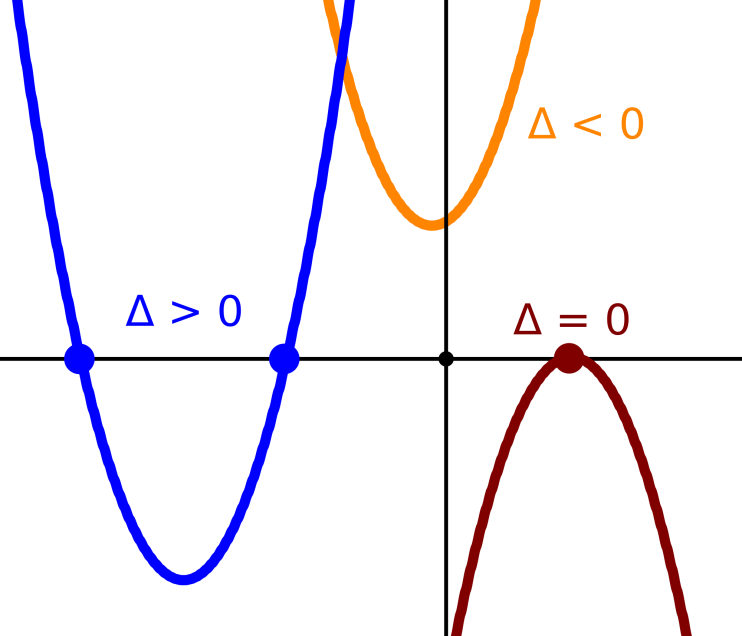 Roots for any equation are the set of points where the graph for the given function intersects or touches the x–axis. The number of roots can be directly related with degree of a polynomial. But if the graph of a polynomial does not intersect, in such cases we assume as the complex root (or solution). This means that, there no such real number but the complex number which will satisfy the given functional equation. While solving the Quadratic equation, if b2 - 4ac < 0, then the roots will not be real roots and the roots in this case will be called as the Complex Roots. The value of D = b2 – 4ac, in quadratic means discriminant. Discriminant plays most important role in deciding the nature of the roots. It is also represented by delta or ∆. If D = 0, means equal roots. Graphically, parabola touches the x-axis at a single point. If D > 0, means real and distinct roots, Graphically, parabola intersects the x-axis at two distinct points. And if D < 0, means non-real or imaginary or complex roots. In this case the parabola never touches the x-axis. Solving Quadratic equation means finding the values of the variable which satisfies the given equation. Quadratic equation can be solved in two ways. The first method is called the Factorization Method. While the second method is called as the Hindu Method or Sri dharachary method. This method (Hindu) is formula based method. Complex Numbers has wide range of applications but most importantly used in the field of electrical engineering. 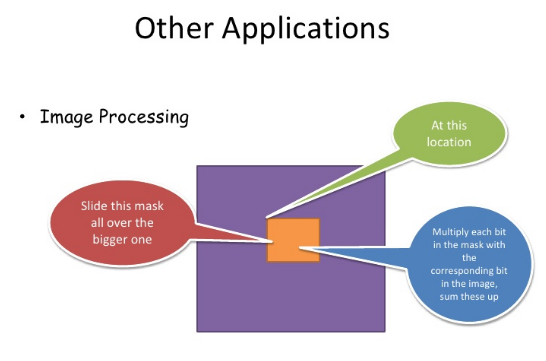 In Electrical engineering, there are many applications which the complex numbers comes into the picture. Such as, design of circuits using Capacitor and inductors, electromagnetism, oscillations and many more. A quadratic equation traces the parabolic cubic curve. We come across many real situations in which the path or the equation follows the parabolic curve i.e. they can be easily related with the help of quadratic equation. A boll thrown in air or jumping of any person from the building are some of the examples where the path traced by them in their journey follows the parabolic curve. Understanding quadratic equation helps us in understanding their instantaneous location during their journey. It also helps in figuring out the profit of any business using quadratic equations.